Want to spend 5 weeks a year in an oceanfront home, own 1/10th of it, with no upkeep hassles and pay only 1/10th of operating expenses? Then this spacious 4 bedroom, 4 bathroom is for you! 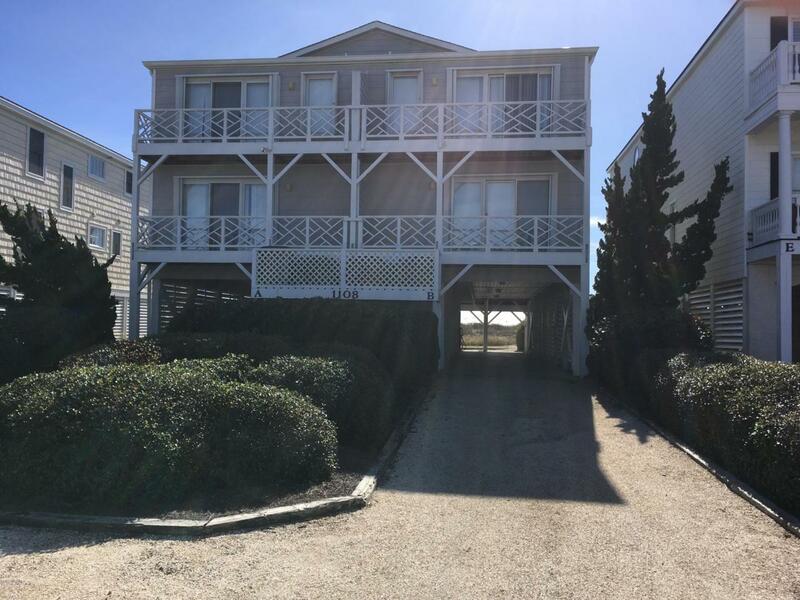 Family friendly layout, 2 decks, one covered porch and space under the house and out back to enjoy beach life. Short walk to the beach. Just pack your suitcase and come for the week.The partners have created a fresh and airy nautical style for the main area, with hardwood floors, crisp white wainscoting and cabinetry.Well laid out kitchen,plenty of dining seating too.New environmental style window shades.Happy coastal colors and decor in all 4 bedrooms, welcome to your beach house! Listing provided courtesy of Mary P Young of Century 21 Sunset Realty.